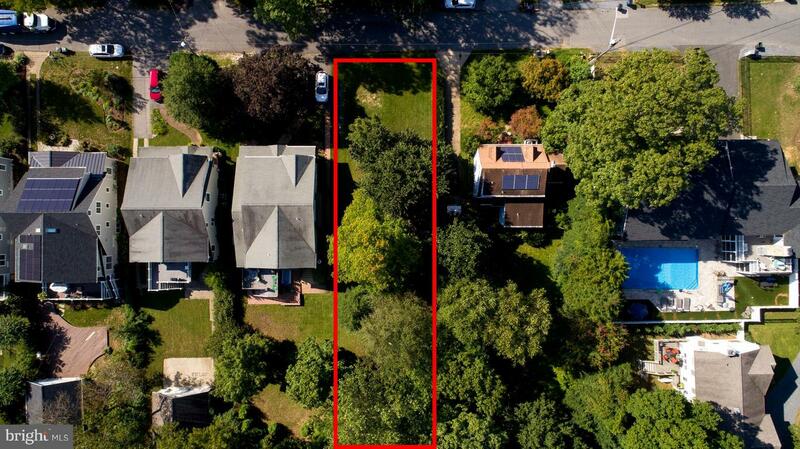 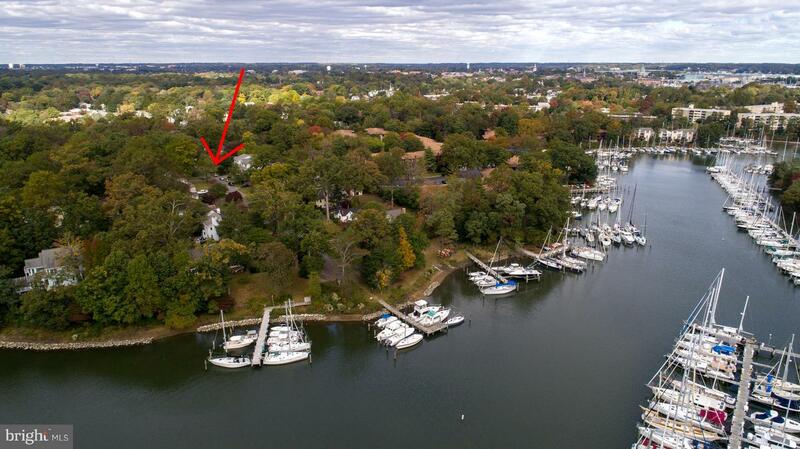 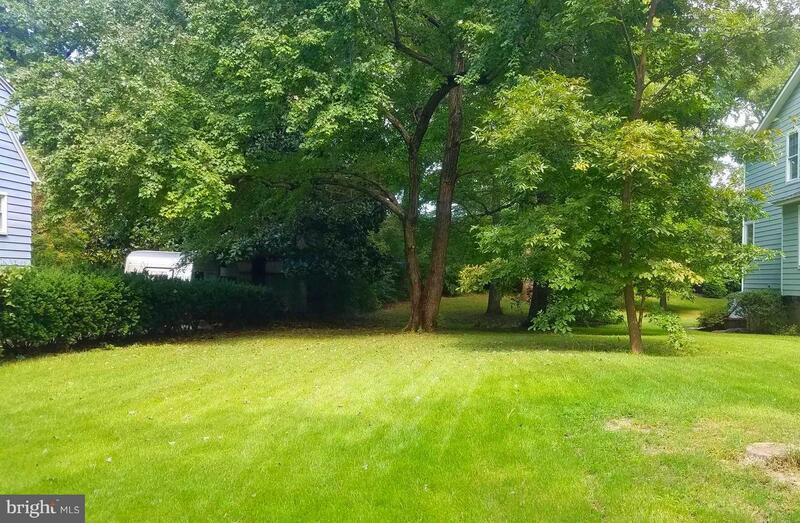 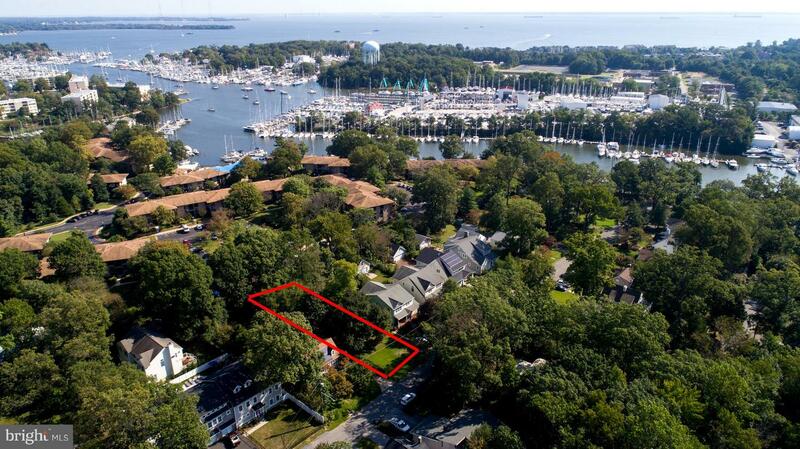 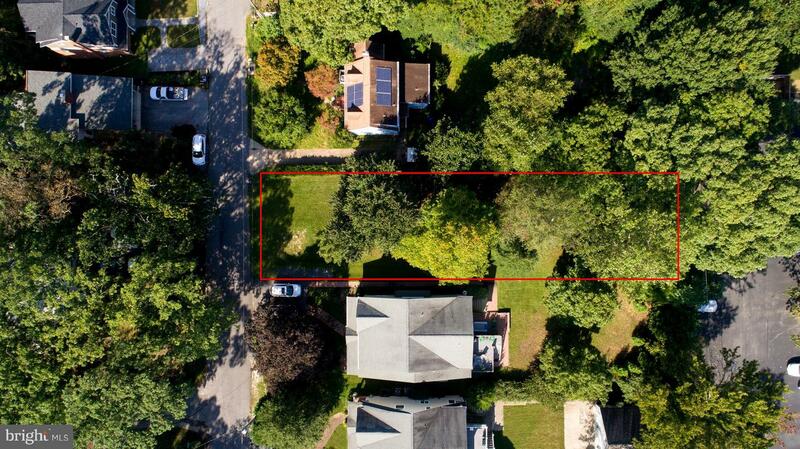 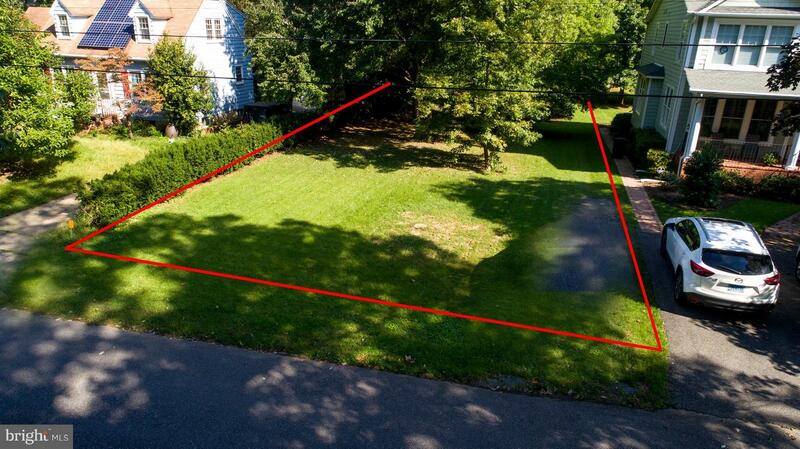 Great Eastport Lot located in the Quiet, Water Privileged Community of Parkwood. 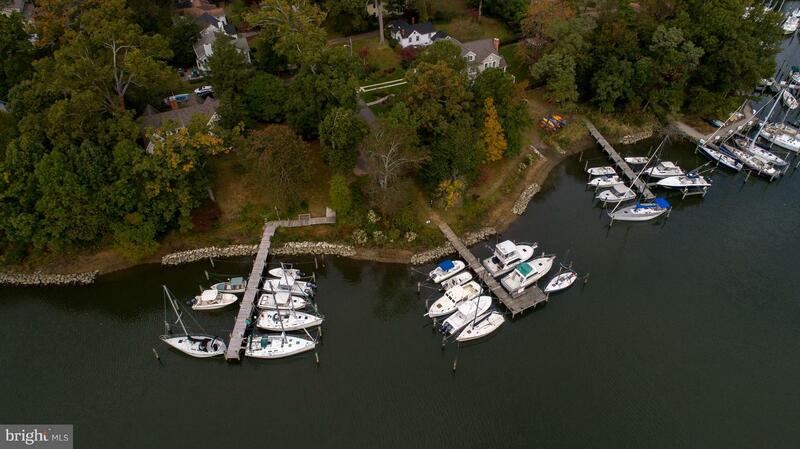 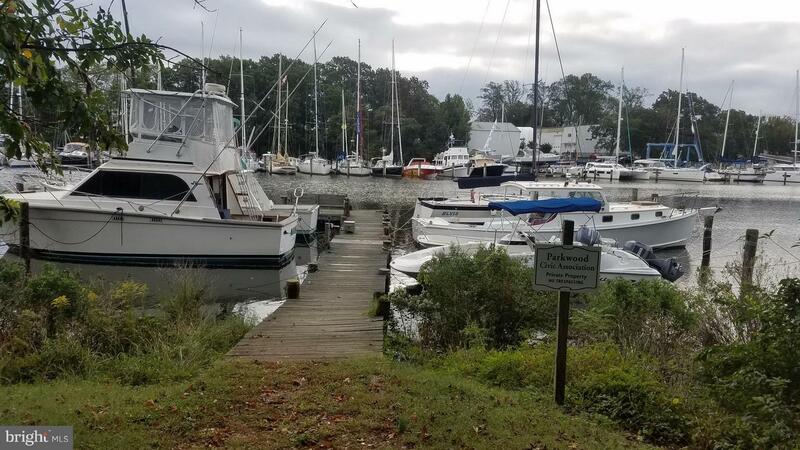 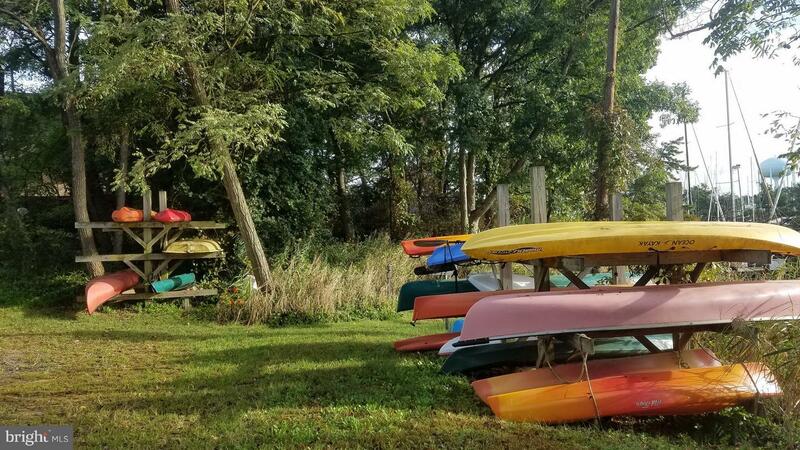 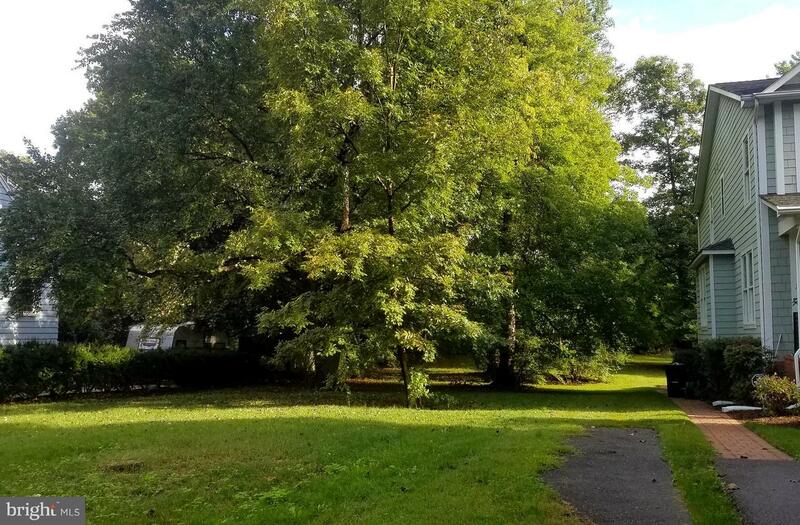 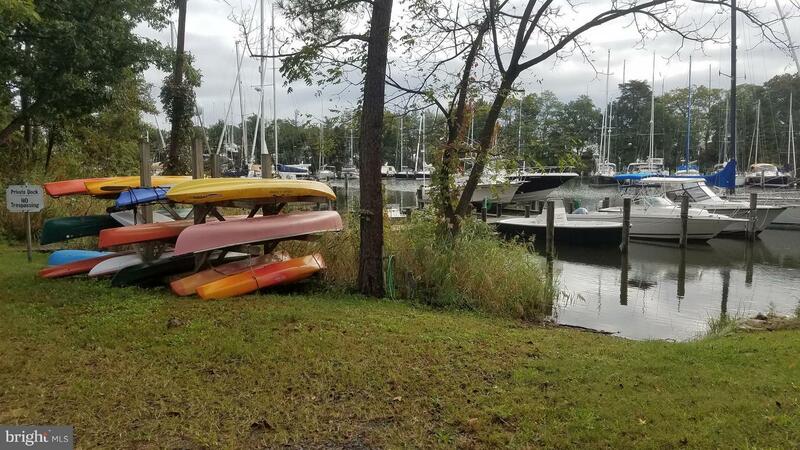 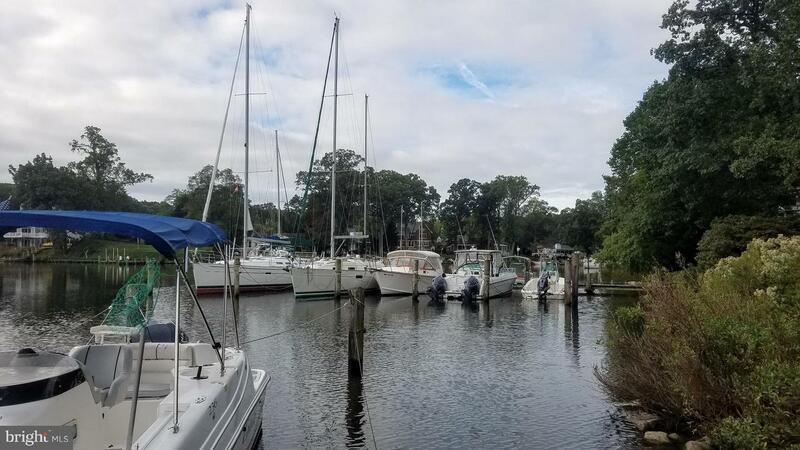 This Level Lot is less than one block from the Community Marina, Boat Ramp, Kayak Rack, Picnic Area. 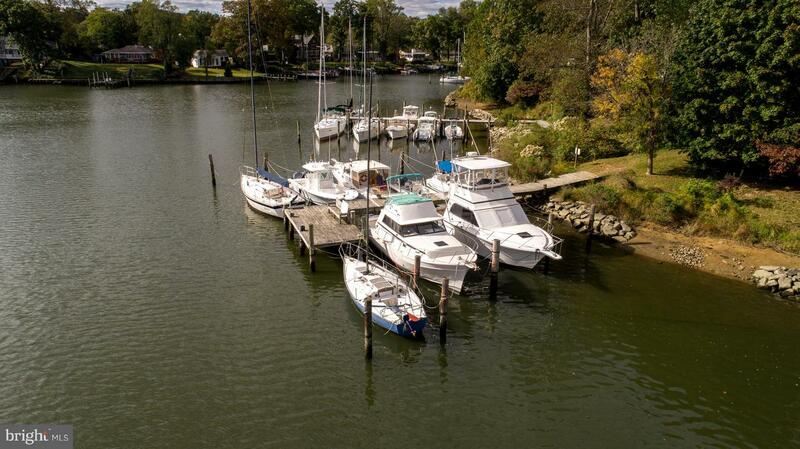 Walk to Downtown Annapolis, Shopping, and Restaurants. 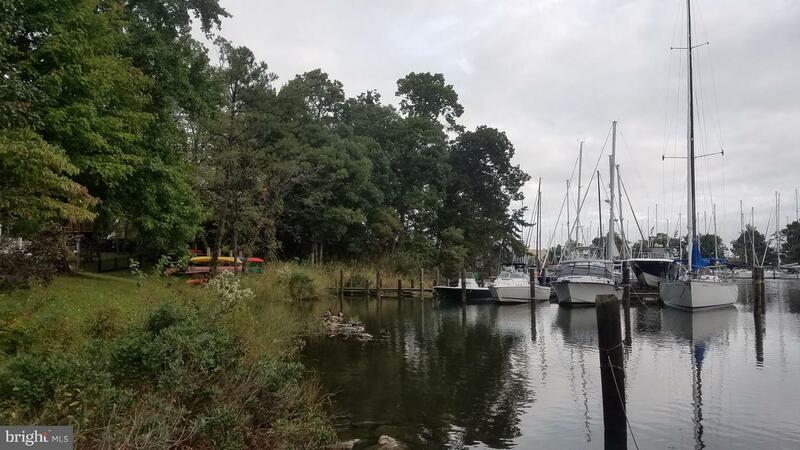 Just minutes via Boat to the Chesapeake Bay. 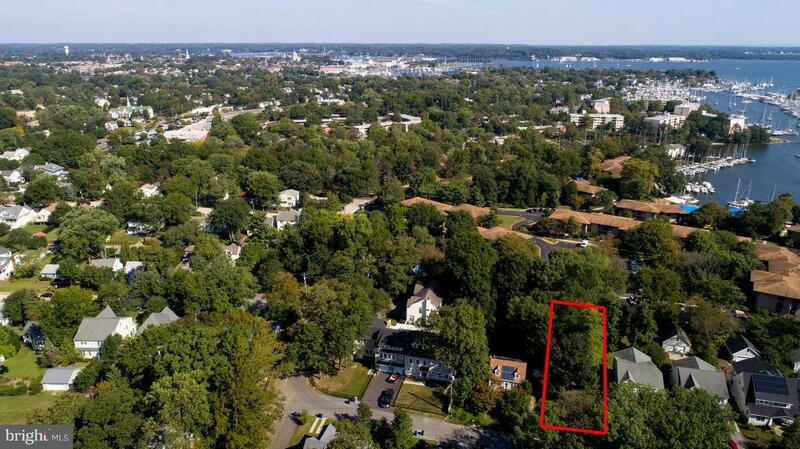 Listed by Cheryl Jersey-Lecourt of Long & Foster Real Estate, Inc.